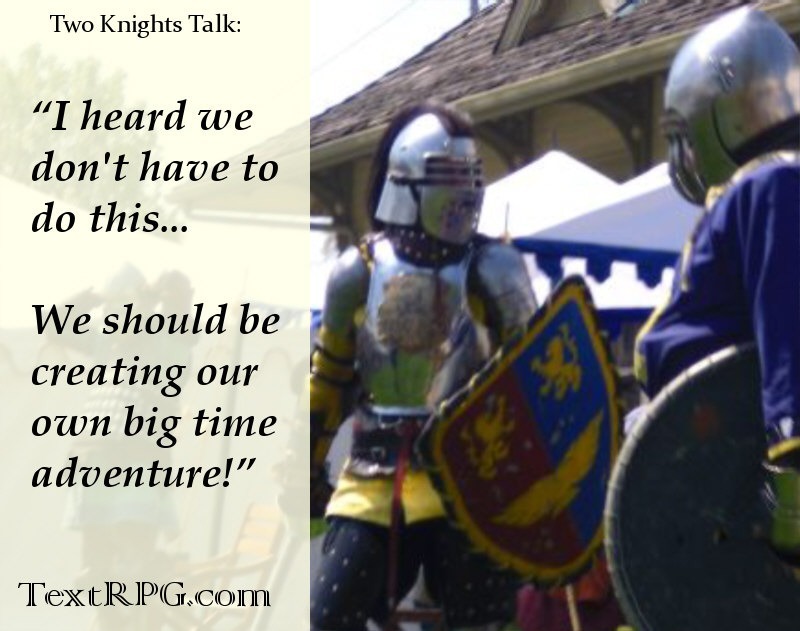 Text Based Role-Playing Games bring out your imagination. 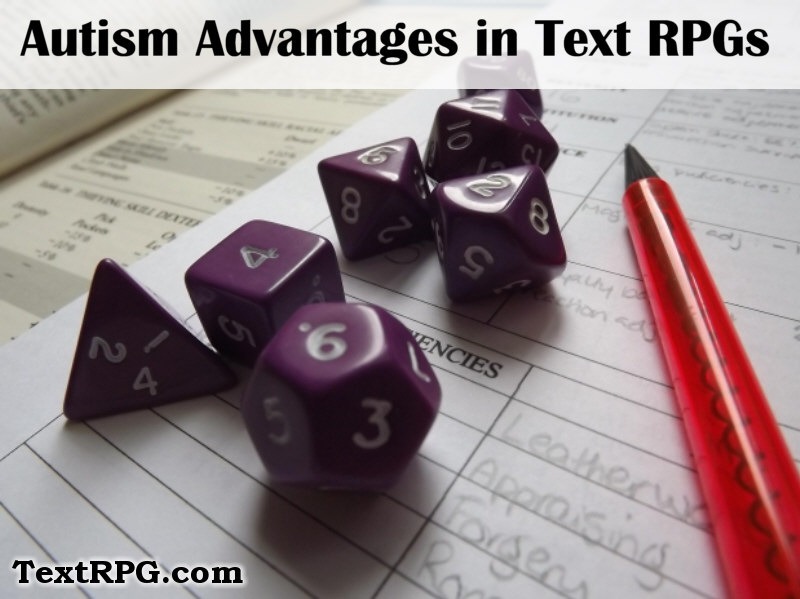 What is Text RPG or Text Based Role-Playing Games? 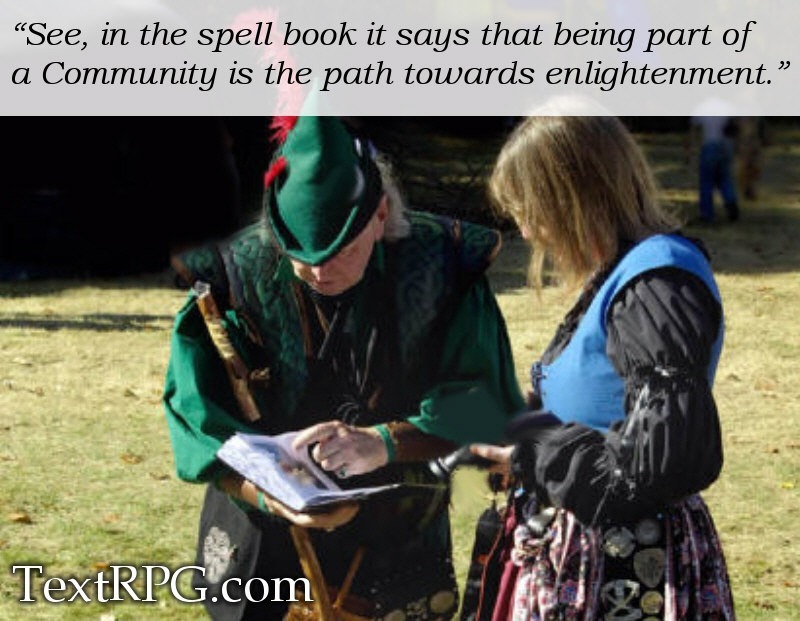 Text RPG or Text Role-Playing refers to imaginative story building. “Text” refers to writing (typing in your Character’s actions) online. “RPG” refers to role-playing games. When you join them together you get “Writing online in role-playing games”. Other names used are: “Play by Post” or “PBP” for short, “PBeM” or “Play by Email”, etc. Everything is done via your browser so essentially it is a Browser RPG or Browser game. Wasn’t the “Text RPG” style know by a different name? Yes, Text Based Gaming has a long history. If you are old enough perhaps you’ve heard of the basic computer game called “Zork” created by Infocom in the 80’s? Zork, used only text to describe a solo adventure. The player would use commands such as “climb”, “open” and so forth to move around. The game would then give a result to that command. Modern Text Based Games are just like that but with more detail and enhancements. For instance, a Text RPG like, “Ruler of Kings II” has a full interface to not only command but dictate the outcome! What will I gain from TextRPG.com? This site will talk about all aspects of Text Based Role-Playing. You will learn about selecting a name for your Character to World Building. If you have something worthwhile to contribute feel free to comment. I'm an old school DM. I code / write to help my sons on the Autism Spectrum. You can learn more about me at: JeanBorde.com or some of my other sites on our international network. What Is Play By Post Role-playing?